A little predictable, but decently written story that reflects the voice of the original series well. Not enough muscle to keep me reading through a series. I'll stop with Book 1. Older book, but new find for me. I'm a few years late to the party, but I did enjoy this book. Very well written and performed. I wasn't ready for it to end. 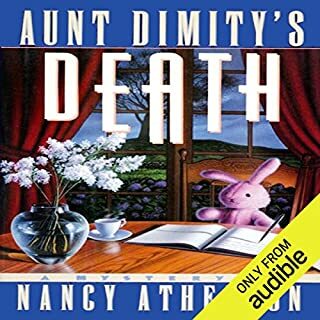 Would you consider the audio edition of Aunt Dimity's Death to be better than the print version? You're kidding, right? Reader Teri Clark Linden is nearly the worst reader ever! I finished reading the book in paperback. 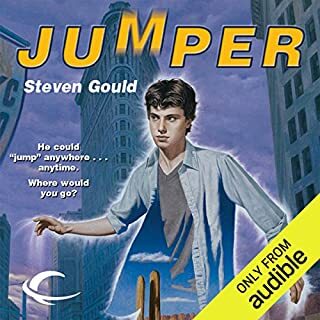 I read this book years ago and loved it, and I wanted to experience it all over again. Even so, I had completely forgotten how charming this modern-day fairy tale was! Downtrodden librarian Lori Shepherd is startled to discover that Aunt Dimity, who she'd always thought was an imaginary heroine in her mother's stories, actually lived -- or had lived until very recently. Lori is called upon by the terms of Dimity Westwood's will to accomplish a task. But, Lori discovers, the real task she needs to fulfill so that the dead can rest in peace is a very different one altogether. Along the way, Lori, with the help of a good-hearted and winsome young lawyer, solves more than one mystery. Actually, I refuse to listen to any more Aunt Dimity books simply because she's the reader. 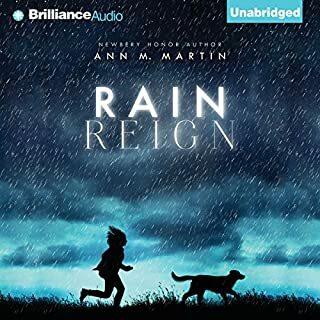 I love Audible books, and I may break down later if I get so busy that I can't read paperback books at all. I almost never check to see who the reader is because, usually, the reader can't ruin the experience for me. In future, I'll be careful not to buy any books that are read by her. In this novel, set in Scotland in 1863, Bessy Buckley attempts to escape her past by taking a job as a maid in a big house outside of Edinburgh, where she works for the beautiful Arabella. Bessy is intrigued by her new employer, but puzzled by her increasingly strange requests. Thoroughly entertaining and well read. Basically a serious and sad story but with wonderful comedic accents. I'm disappointed there are not more novels by this writer, but I'm hoping for more, and I hope she continues to read them herself. Charlie's back! 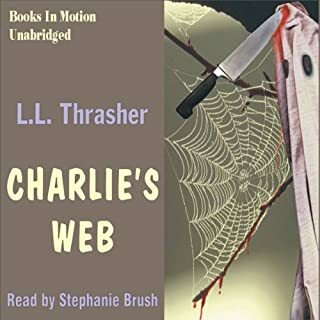 Lizbet Lange, who'd forgotten all about him, is abruptly reminded of their past escapade with Charlie's bones when Charlie appears in Lizbet's bedroom at an inappropriate moment. 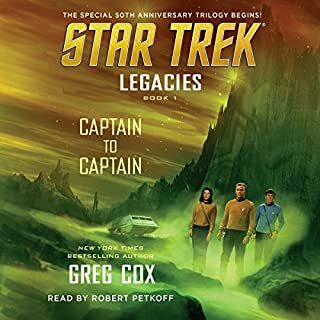 I read the first book in print form, and enjoyed it so much I couldn't wait for the audio 2nd book. I am sick with disappointment; the reader is ruining the book. She reads the main character (a tough, self-sufficient girl) as if she were a retarded ten-year-old. I'm expecting her to break into baby talk at any moment.